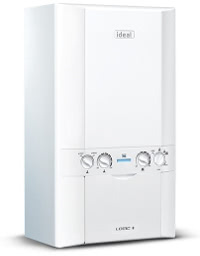 View our range of boiler packages to suit all budgets. Below is a list of our boiler packages. 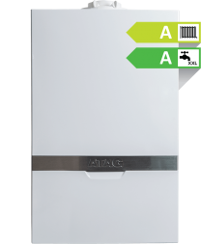 They range from low-cost budget boilers to high end domestic boilers. 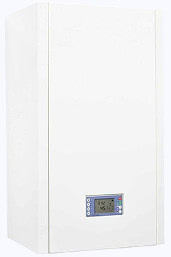 We offer professional boiler installation at an affordable cost. 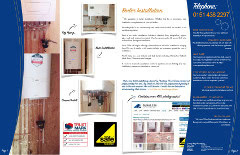 We also offer our boiler installation service on finance. You can view our finance options here.